Technic's Lashitude Mascara is one that I've seen a fair few beauty bloggers raving about, so when it came through my letterbox I was really excited to try it out. 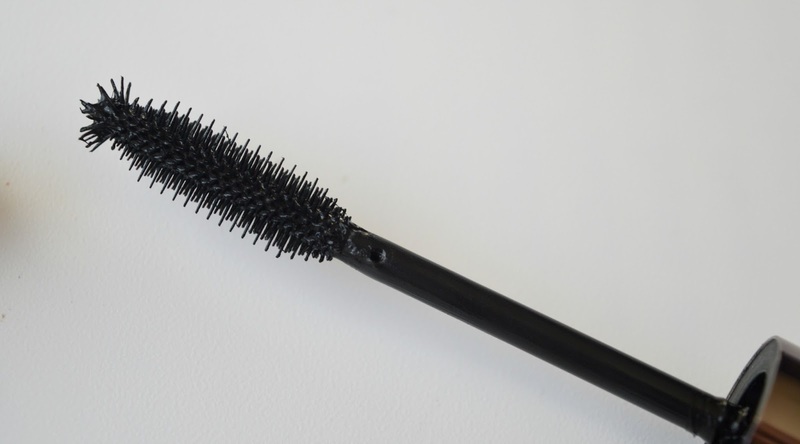 Mascara is one of, if not the, most important beauty product that I use daily, so finding one that lasts a while and won't break my bank can be difficult! Here are my thought's on the Lashitude mascara. 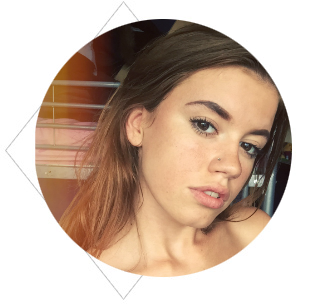 The Lashitude mascara retails at £9.99 which at first can seem a little pricey for a drugstore mascara, but after using it for a few days I've decided that it's worth it. I love the packaging - it's super sleek and looks a lot more high-end than other affordable mascaras! 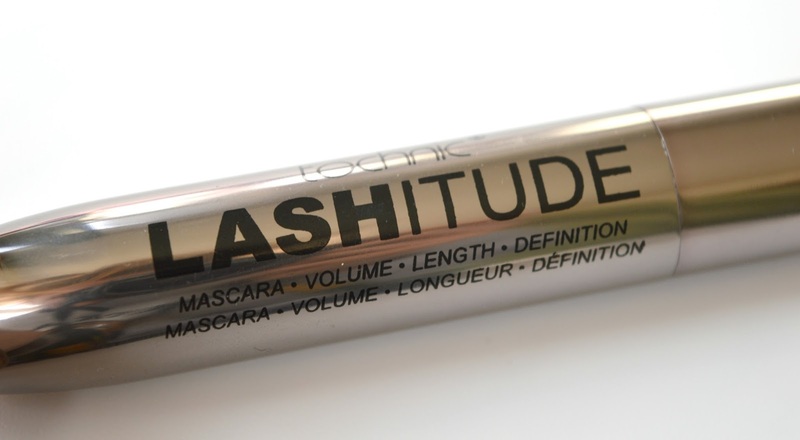 The Lashitude has a big flexible rubber brush, intended to create volume, length and definition. I found the brush to be a lot bigger than the usual mascaras I go for, which at first made the application a little bit tricky (lots of mascara ended up on my eyelids!) but once I got the right technique it worked wonders. If you're used to a bit of a bigger brush, this won't be a problem at all. As the brush is so big with lots of tiny bristles, I find it coats each eyelash separately and doesn't clump them together at all. The brush definitely does add volume and definition to your lashes however you do need to apply a few coats of this mascara to get the full effect and a nice build up of colour and volume. Once applied I do find that it stays on all day, and my lashes look long and lifted for hours. The thing that I love the most about this mascara is it gives a really natural finish; my eyelashes never look too bulky or clumpy when wearing this - something that has been a real problem with other mascaras. Overall I've been pretty impressed by the Lashitude mascara and I would recommend it to anyone who wants to achieve natural looking long lashes. Have you tried this mascara? Mascara is the one item I have yet to find that works really well, I'm definitely going to give this one a try, thanks for the review. I love finding different mascaras because they can create a variety of different looks!